Finally at this very unique cafe, the Carpenter and Cook Cafe. I was so marveled by the entire decor of the cafe. I can only say that the overall decor hit my soft spots….yes…wood! The place is so woody and it is so filled with all kinds of old things. Even without tasting anything I could already savor the aromatic pastries from their bakery and the smell of old antiques. I love this place! This is one of the best cafes I have hopped into so far. Ok, let me cool down and try to decide where to begin. Let’s begin with the cafe itself. The cafe started with three very interesting who are interested in some very interesting things. One of them is into bakery, one of them is into antique and old furniture and one is like happy with everything. This should explain why Carpenter and Cook. I must say that the cafe live up to its name. Now come to pastries. Had a short conversation with one of the bosses, who is also the pastry chef, and she said that they wake up very early in the morning to do the pastries all from scratch. I must say that if you order any pastry there, every bite of the pastry you will experience that effort and sincerity put into making these pastries. They are so homely and alive when they are placed in the display shelves. 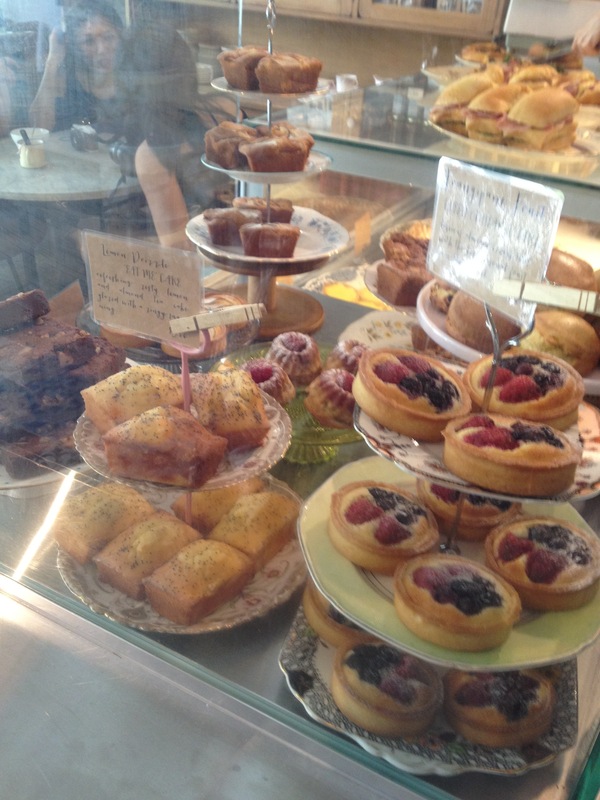 But I did something very foolish….I complimented their coffee to the pastry chef. Hahaha…but its ok.
Now, come to the coffee part. 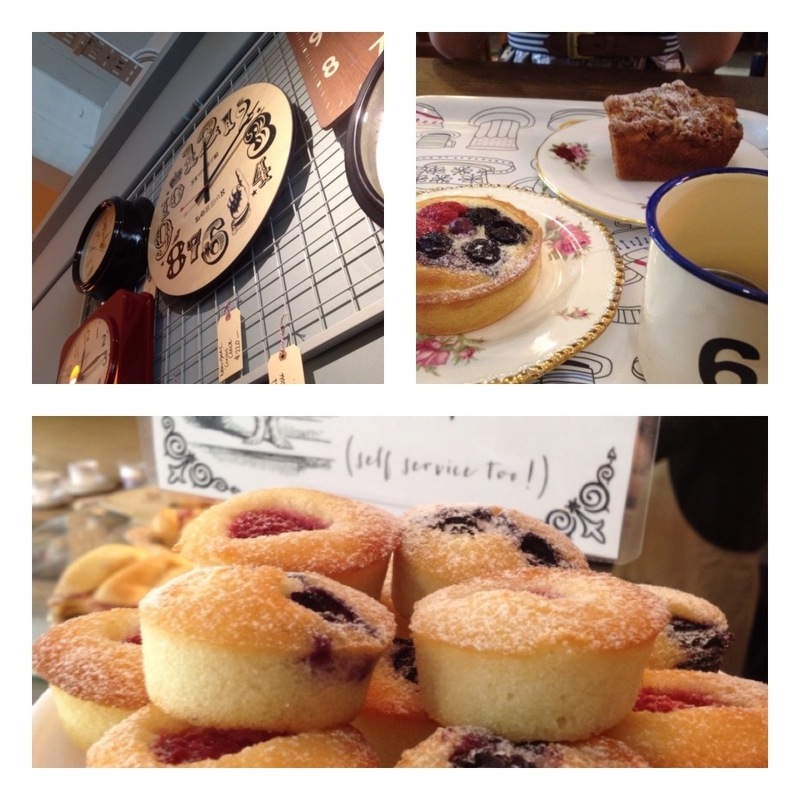 They serve the Australian style latte and I must say that the coffee taste as nice as the antiques displayed in the shop. Its so aromatic and the after taste of the roasted beans are so therapeutic to the soul and the spirit. 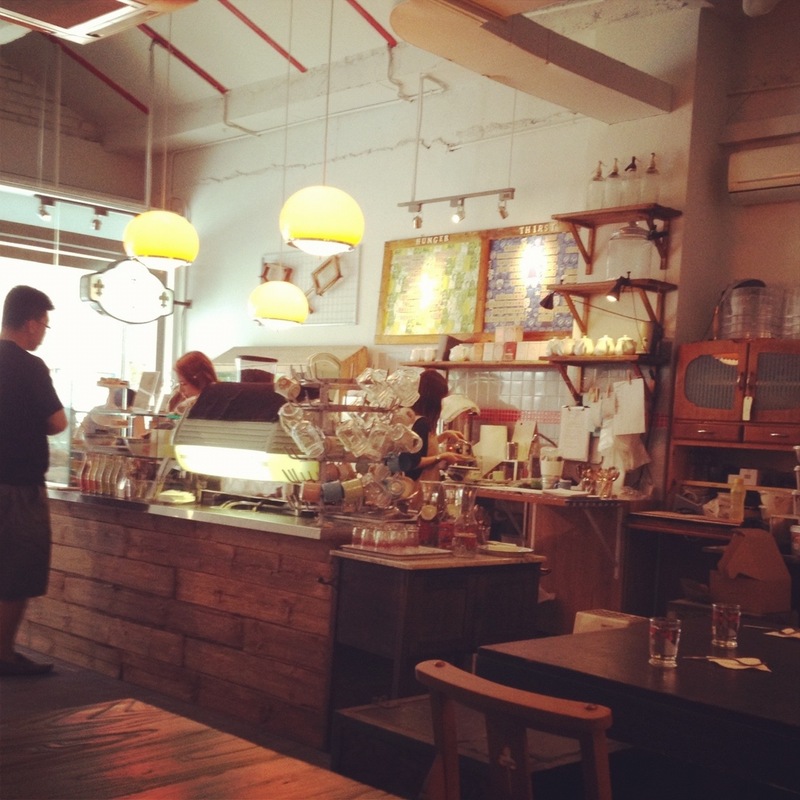 However, I still prefer the organic coffee that’s served at Kooka Cafe along Purvis Street. Honestly, I was so spoiled that day, with one hand having the nice pastry prepared by lots of sincerity and the coffee that so calm the spirit. As if having all these is not enough….you are so surrounded by the old furniture and the old antiques. What more can I ask for? This is certainly one of the best cafe experience I have so far…..go and experience this place and you will know what I mean!